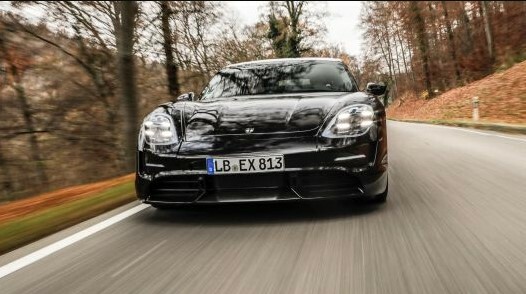 Porsche Electric Car sounds awesome, yes they boost production on its electric Taycan car from 20,000 to 40,000 units. The production will be available in the U.S. by the end of the year. The German carmaker is popular for its sports cars but this time they would like to produce electric Taycan car from 20,000 to 40,000 units. 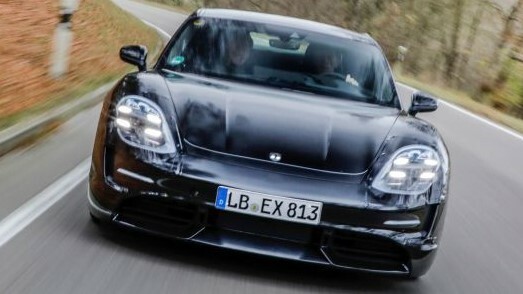 The news about Porsche electric car the company announced on Wednesday. Porsche declared that they took orders last summer and expected the car to be available for sale in the U.S. by the end of the year. According to www.cnbc.com “The Taycan is yet another example of several high-end electric cars expected to enter the market over the next few years. 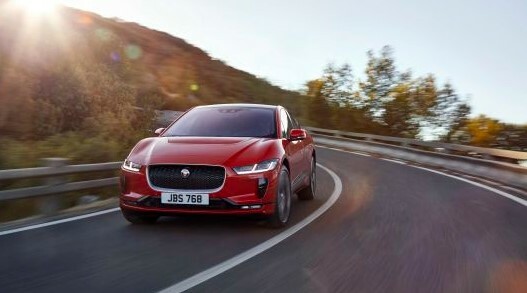 For example, Jaguar launched the I-Pace electric crossover last year, Audi plans to soon roll out its e-tron sport utility vehicle. Even Ford plans to offer a high-performance electric inspired by its Mustang sports car”. [The sports car is expected to give Tesla a run for its money, or at least a run for its customers. Tesla sold 245,240 vehicles last year: 145,846 Model 3 sedans and a combined 99,394 Model S sedans and Model X SUVs], the website added. The name of Porsche electric car is translated into “lively young horse” which is thought to start approximately $80,000. According to cnbc.com data Porsche sold 57,202 vehicles in 2018, almost half of which were its Macan crossover utility car.